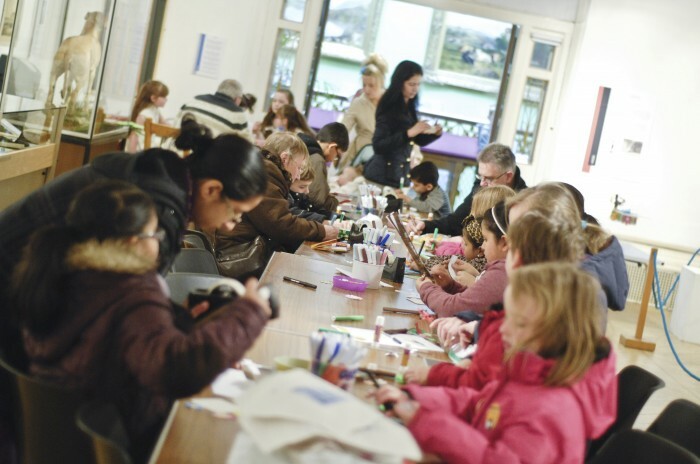 Running every Saturday, these free craft sessions are drop-in and are unsupervised by museum staff. All children must be supervised by an adult. They are aimed at children from toddler age to 12 years. The crafts will take about 20-30 minutes and the children can take home whatever craft they make.